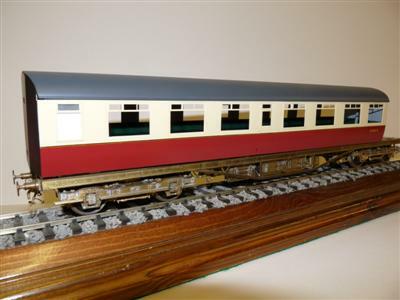 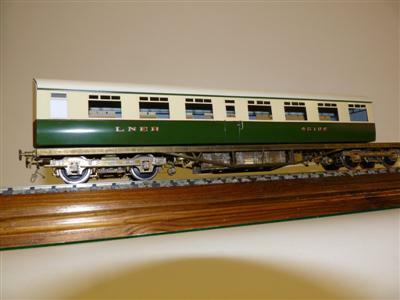 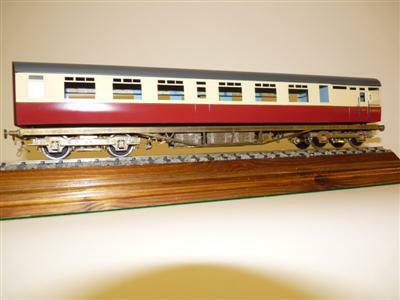 Perfect to go behind Sunset Models "Flying Scotsman" - call today. 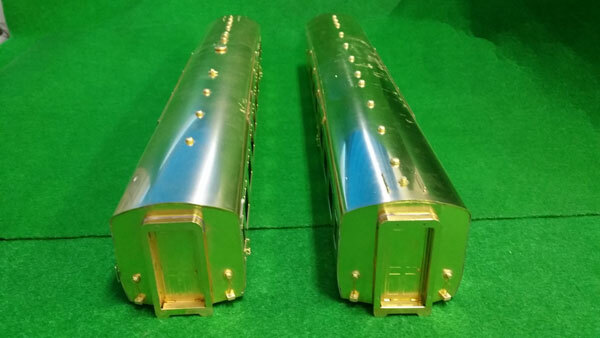 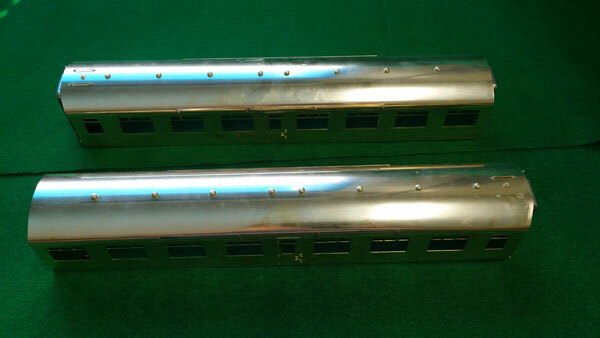 THESE EXQUISITE COACHES, HAND BUILT IN KOREA BY THE FINEST CRAFTSMEN, WILL BE AVAILABLE IN A STRICTLY LIMITED PRODUCTION. 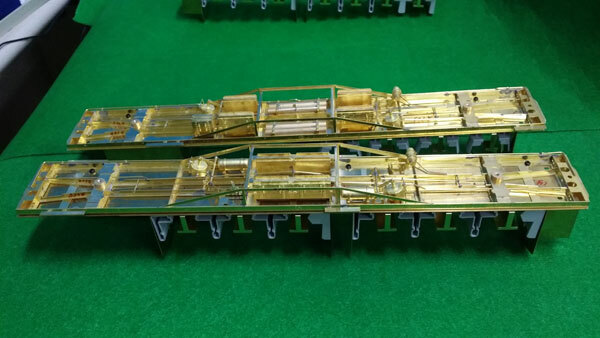 The factory at last has sent us the first pictures of our finished Tourist Stock, it was unfortunate that we just missed Reading, but will be on show after Christmas at the exhibitions in 2014, I think that everybody who sees these pictures will agree what incredible models they are at a giver way price. 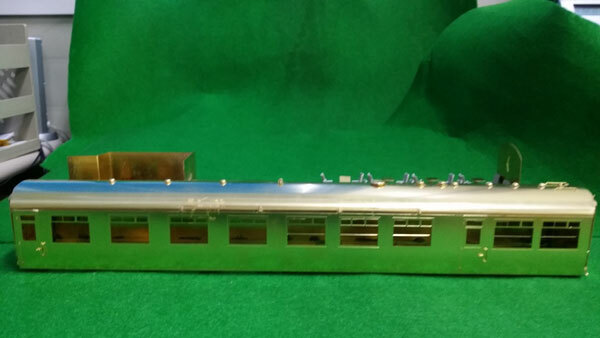 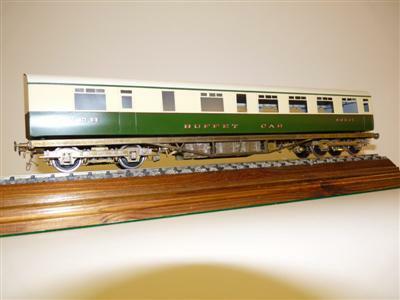 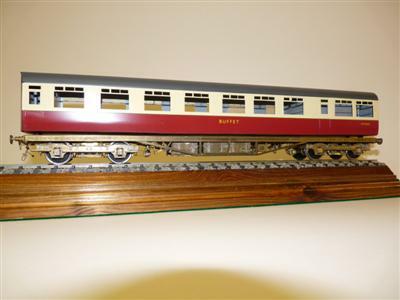 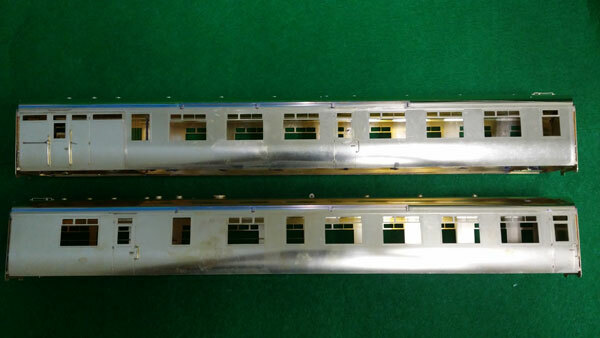 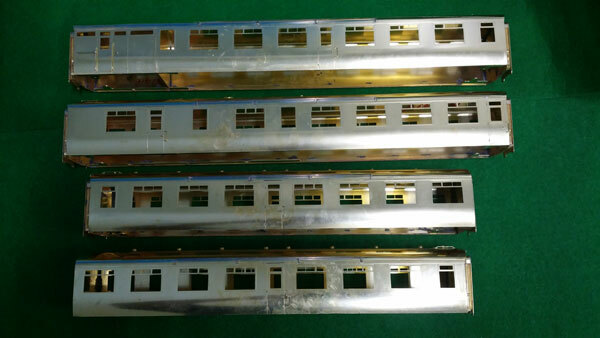 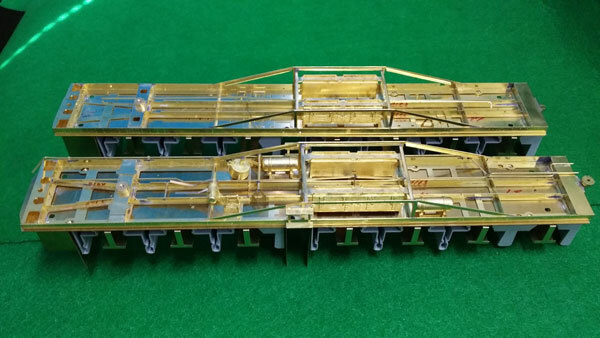 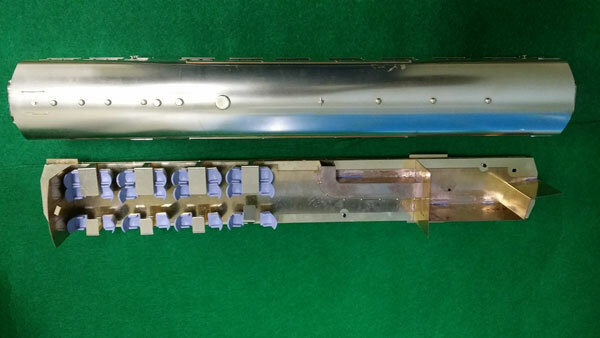 As we said these are all brass, with full painted interiors , Kemilway underframes and sprung Fully detailed bogies. 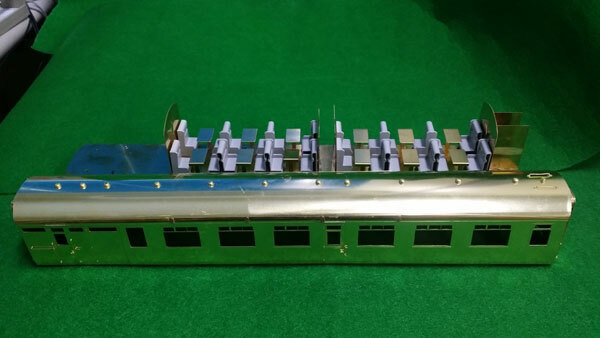 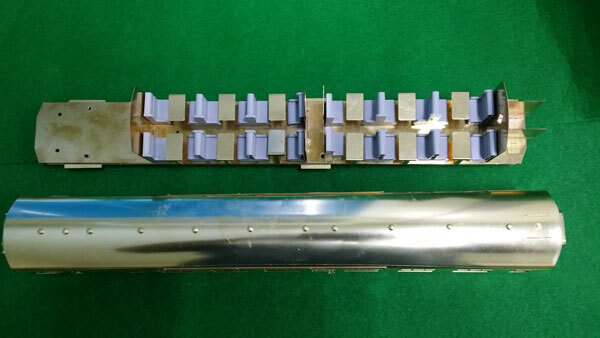 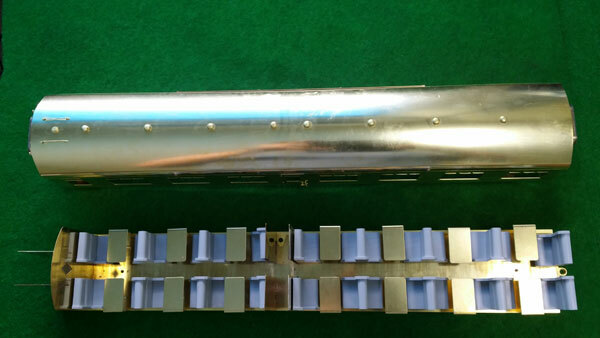 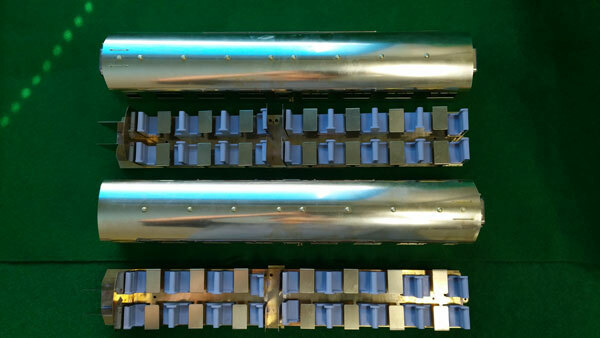 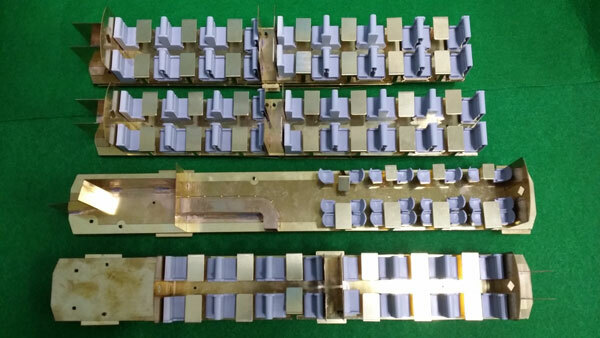 Please find below the first pictures from the factory in Korea of samples of each of the coaches, they are yet to be completed and we have already noticed some mistakes , the factory has already been informed of those we have found and the samples are being modified ( do not worry , they are going to be perfect ). 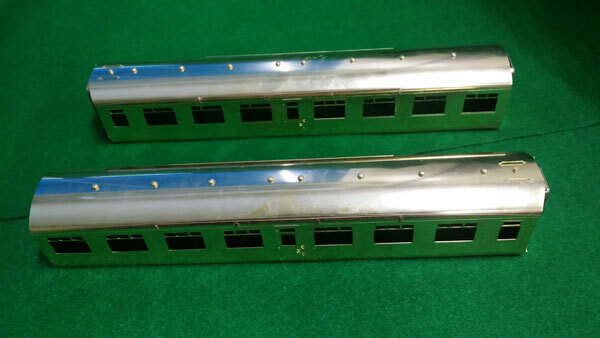 There are now going to be only 500 coaches made , 150 will go to America leaving only 350 for the UK. 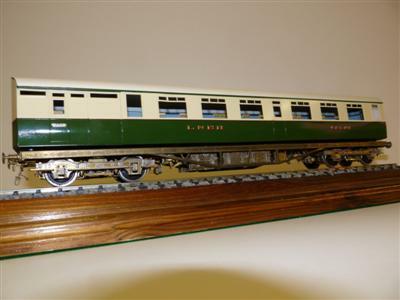 The price is now £349.00 each for the box sets and £375.00 for individual coaches P&P extra.. 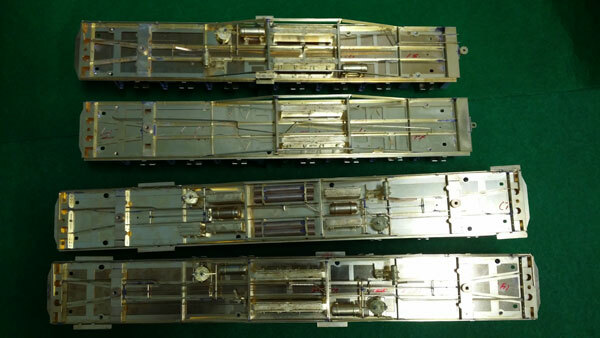 The box sets comprise of the following. 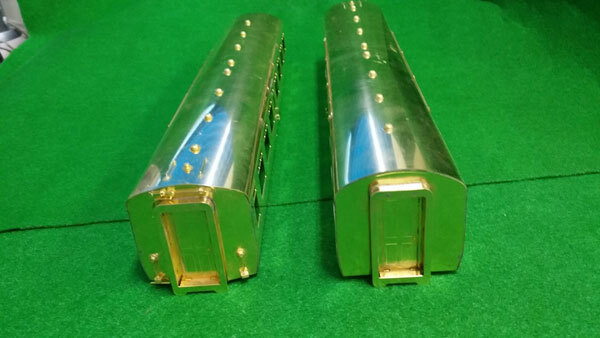 FOR MORE INFORMATION ON THE ABOVE TOURIST STOCK PLEASE CLICK HERE TO CONTACT US.